The Ogden Mustangs, a minor-league hockey team new to the Ogden area, played an exhibition match over the weekend, donating half of the proceeds to the Weber State University Hockey Club, which is about to get its season under way. The Mustangs, who recently moved to Ogden from Bakersfield, Calif., will split the proceeds from their game between the Hill Air Force Base Ice Hockey Team and the Wildcats. 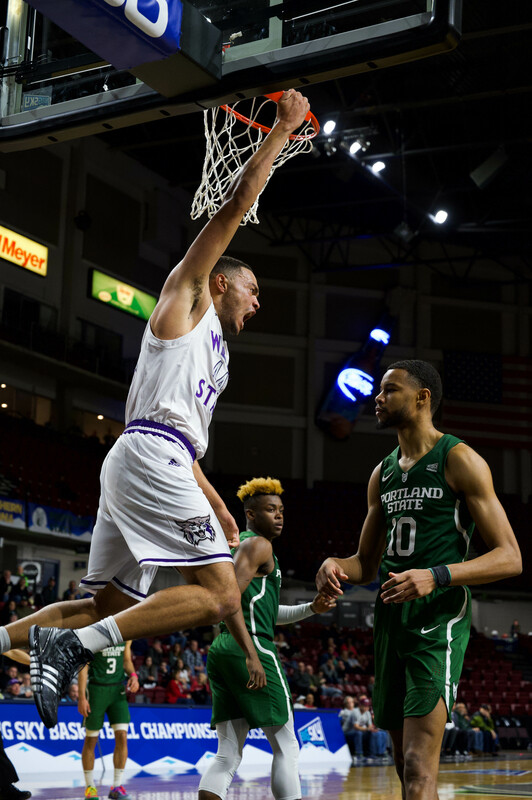 Kyle Gover, the director of marketing and public relations for the Mustangs, said they are excited to be able to help two local teams grow, and look forward to working with WSU and the Ogden community. “We are thrilled to be given the opportunity to donate to these local organizations,” Gover said. Gover said the Mustangs decided to donate the money to the two local teams because they want to foster good relationships with the local Ogden community. They are the first Junior A hockey team to play in Ogden, and want to help the community and their fans. “We are very excited about our new home in Ogden and the relationships we have built here thus far,” Gover said. WSU will open its hockey season on Sept. 24, when it will take on in-state rival Brigham Young University. The game will take place on Military Appreciation Night and will be free to students. WSU hockey club member Jordan Fass said that the game against BYU is always one that the team looks forward to. Recently, the Wildcats’ and Cougars’ encounters on the ice have been exciting and competitive. 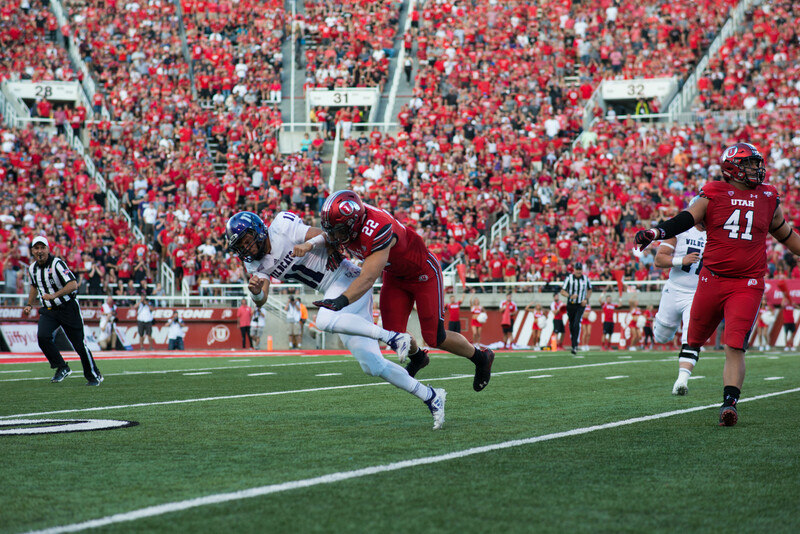 WSU and BYU played a thriller last season that saw the Wildcats pull out an upset. WSU narrowly beat the Cougars 4-3, thanks to a late goal for WSU. Fass said the team plans on knocking the Cougars off again when they meet on Sept. 24. The WSU team hasn’t had much time together, and Fass said that right now, they are working on coming together as a team and getting ready for the upcoming season. He said that they are finding out which players work well together and who will play on the lines for this season. This season, the team will play a charity match for cancer awareness and will wear pink uniforms. The match is something that Fass said the team has been looking forward to. Last year, WSU struggled, only winning a handful of games and losing multiple close games. With the donation from the Mustangs, which will help pay for travel expenses, equipment and a young team, Fass said the team is looking forward to the upcoming season.